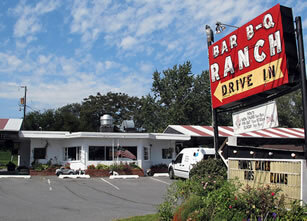 The Bar-B-Q Ranch Restaurant is a family restaurant just off Interstate 81 (I81) north of Harrisonburg Virginia. 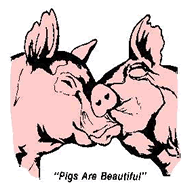 The restaurant is famous for its barbecue sandwiches and is known locally as a good place to eat barbecue. In addition to barbecue, we offer a full menu as can be seen on our Menu page. We also offer free WIFI to our customers and have an ABC (Alcoholic Beverage Control) license.